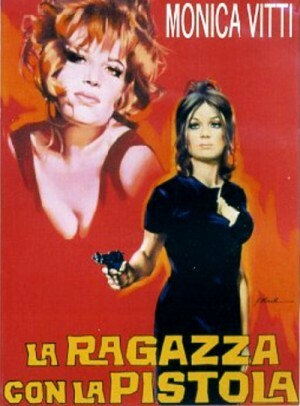 The film follows Assunta Patane, a woman living in a Sicilian village, who is kidnapped, and then "violated" by Vincenzo Maccaluso. Now Assunta bears a shame that blights her entire family. It can only be eradicated by taking revenge of Vincenzo, but that's a man's work and there's no men in the Patane family -- and her boyfriend thinks it's none of his business. Assunta's only chance to restore her lost honour is to find and kill her seducer. Here begins a picturesque picaresque chase across the United Kingdom as Vincenzo repeatedly dodges Assunta's wavering wrath and she encounters a variety of British types along the way.